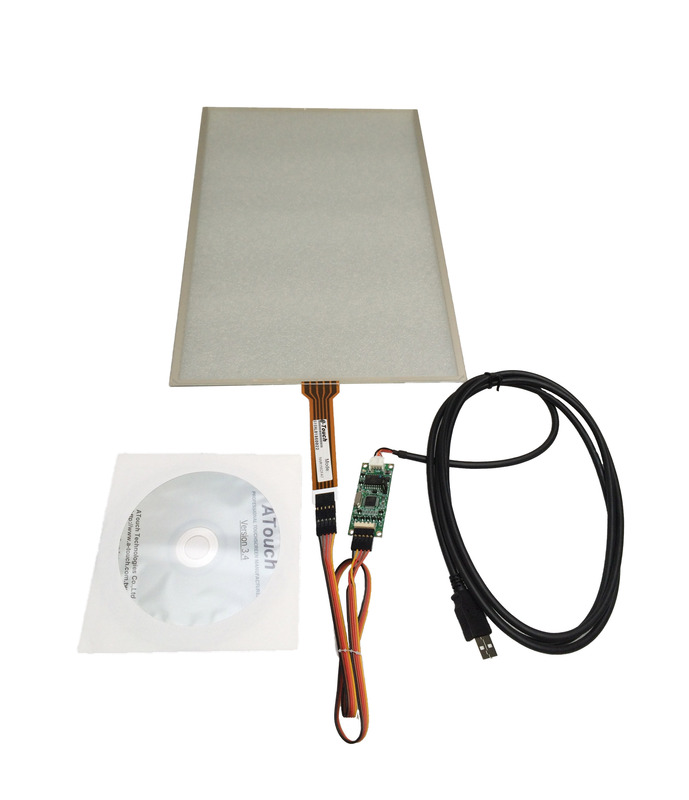 Name: BI-TFT 15.1 inch 4 wire. The 15,1 inch touch panel is a non-glare panel. It can be connected with USB or RS232. Windows 95/98, ME, 2000, NT, CE.NET, CE3.0/5.0, XP, Vista, 7, 8 and 10.